The holiday gift giving season is quickly approaching. Tomorrow we will be eating turkey and then all the Black Friday shopping will begin. Have you been making your lists and checking them twice? While the kids were at school yesterday, I sat down and checked my lists. I think we are pretty much finished up when it comes to the holiday toys that will be under our tree. Fingers crossed there are no last minute additions when the letter to Santa are written out! 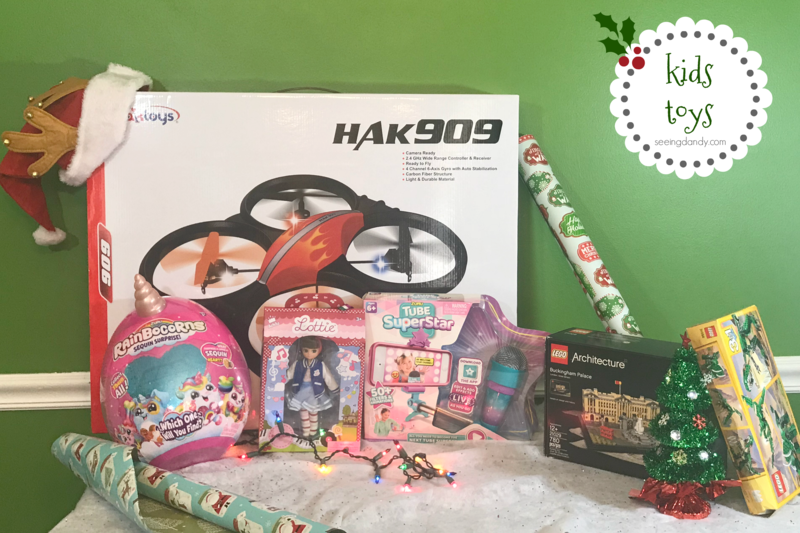 When it comes to toys there’s no need to stress on what to buy this holiday season. I’ve got it all right here for you. *wink* Ready. Get set. Shop! 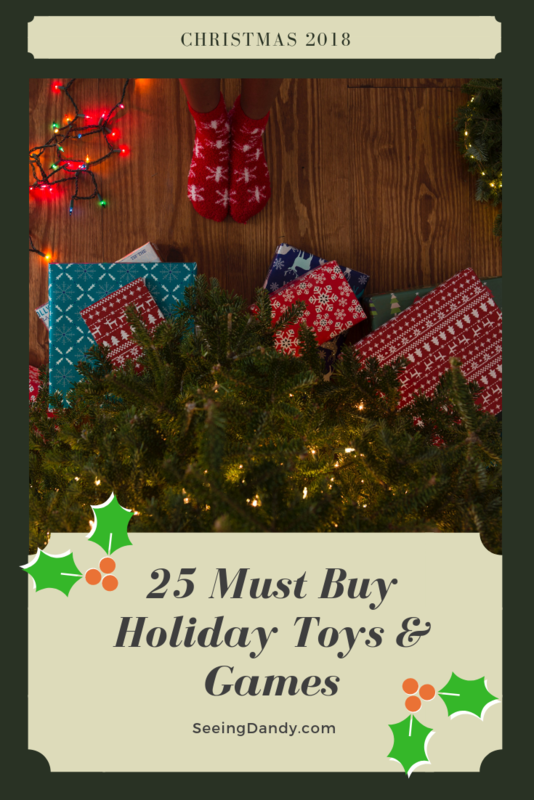 I hope this list of top holiday toys helps you to start or finish your lists in record time! Rainbocorns – Unicorns and sequins in one fun collectible?! 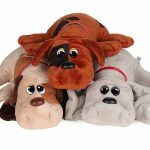 Kids will love finding which plush is hiding inside. Available HERE. Tube Superstar – Kids can perform and live out their dreams of becoming an internet sensation with this microphone set. Available HERE. Lottie Dolls – These dolls are all about learning and imaginative play in one. Available HERE. 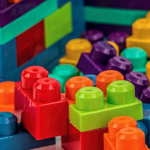 LEGO Architecture – You can never go wrong with something from LEGO Architecture. So many different sets to choose from. Available HERE. LEGO Creator Mighty Dinosaurs – Kids will love building and playing with this fun set. It’s 3 in 1! Available HERE. HAK Drone – These drones are fun and camera ready! Available HERE. Pop The Pig – A fun game that preschoolers will love playing with their parents or siblings. Great for learning colors and numbers. Available HERE. 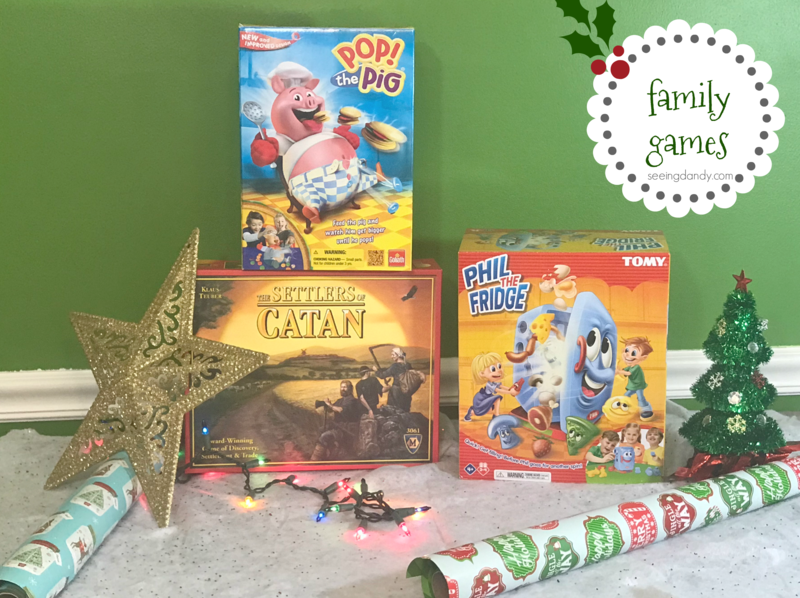 Settlers of Catan– Older kids and parents will enjoy playing this strategy adventure together for game night. Available HERE. Phil The Fridge – Fill up Phil to win the game! But you gotta act fast when he stops spinning. 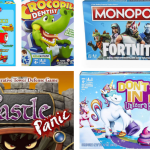 Kids will enjoy having fun together while playing this game. Available HERE. Stink Bomz– New item for this year! Kids will laugh out loud when discovering which silly scented plush is inside the bomb. Available HERE. 5 Surprise– Another new item for this year! Collectible toys that kids will love to reveal as they open up the capsules. Available HERE. 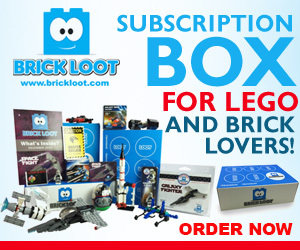 LEGO BrickHeadz– These LEGO sets are the perfect size for a stocking. Available HERE. Poopeez– Kids find potty humor to be a hilarious fun time. They will love trading these new collectibles for this year. Available HERE. CB Cutie Beans– Another fun collectible that is the perfect size for the stockings. Each bean contains an adorable plush jungle animal. Available HERE. American Girl– Girls everywhere want something AG under the tree. Tenney Grant collection is available HERE. 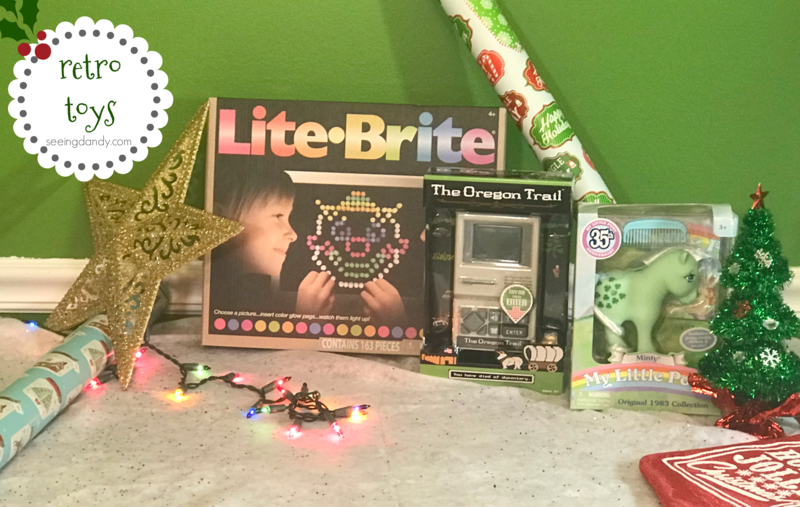 Lite Brite– This was my favorite as a kid. The creative toy is back and updated! Available HERE. The Oregon Trail – This classic computer game gets a reboot in a handheld device. Authentic 80’s sound and graphics, too. Available HERE. My Little Pony – I wish that I still had my 80’s collection! A select number of the popular ponies came back to celebrate the 35th Anniversary. Available HERE. There you have it. 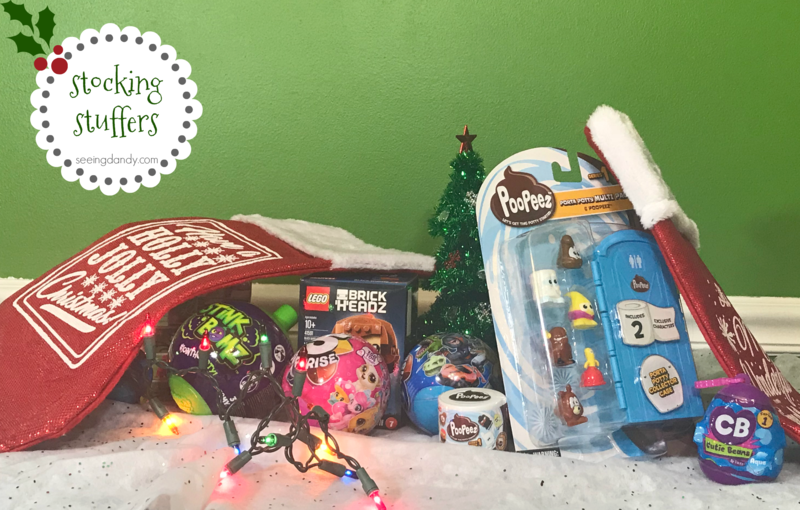 That’s 25 different toys that kids will love finding under the tree this year! 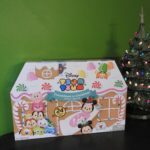 Be sure to check out the previous holiday gift guides HERE or the other Christmas holiday blog postings HERE.